Every year I’m so excited to learn more about the special events that will be a part of Holiday Mart. Not only is it great shopping for a great cause, the Holiday Mart committee works hard to plan special events that make each year unique. This year, I’m really excited about the special event with author Lela Davidson. Lela’s work has appeared in on NBC News/TODAY Moms, The Huffington Post, and NPR. She speaks nationally about motherhood, marriage, and faking work-life balance – some of my favorite topics to discuss! 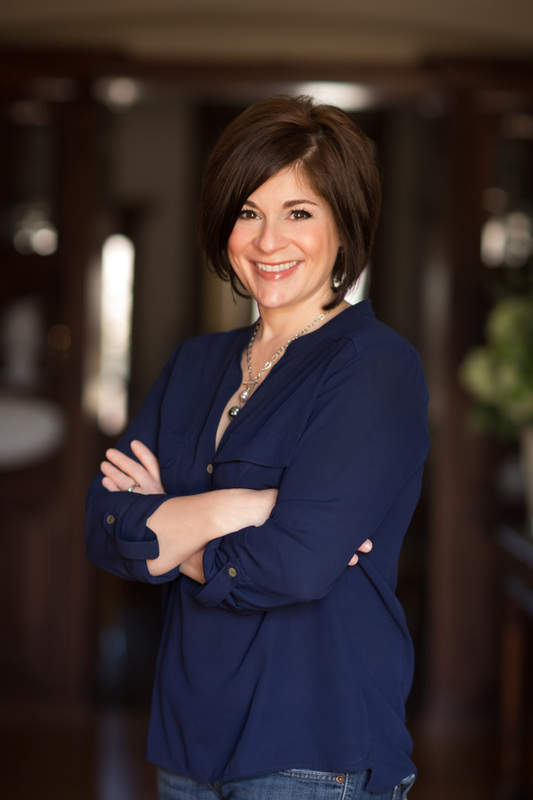 You have the opportunity to meet author Lela too! 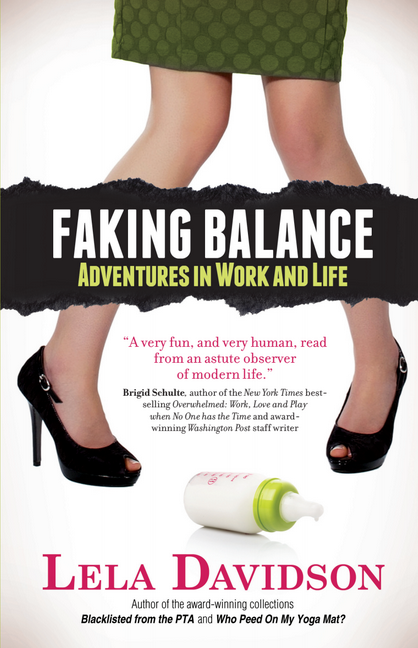 She will be signing her latest book, Faking Balance: Adventures In Work And Life. In Faking Balance, Lela peels back the curtain on family life to show that happiness is really a matter of perspective. Between watching adorably annoying toddlers transform into text-obsessed teens, and facing inevitable moments of marital “for worse,” a girl’s got to carve out time for inner peace. She shows us that laughing at yourself and your family is the surest path to tranquility–or at least the most fun. We are thrilled that Lela, a Sustainer in the Junior League of Northwest Arkansas, is joining us at Holiday Mart this year. The book signing begins at 11 a.m. on Sunday, October 25th. Tickets for Holiday Mart are still available or at the door! See you this week! This entry was posted on October 20, 2015 by JLKCMO in Holiday Mart.